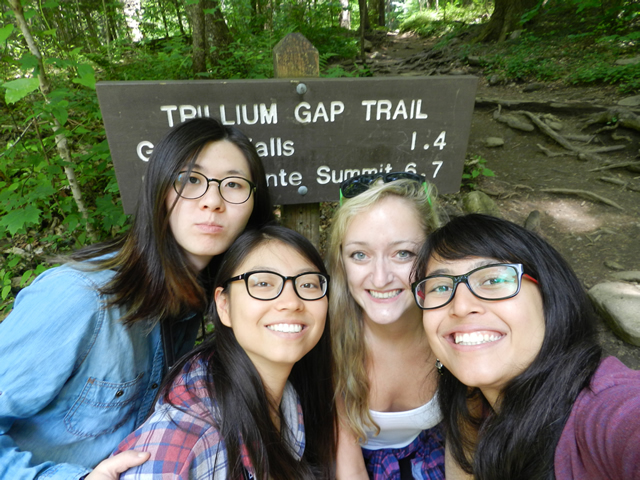 We are graduate students from the Nicholas School of the Environment at Duke University working this summer as E.O. Wilson Biodiversity Foundation interns, as part of the ATBI/BioBlitz SWAT Team and Group Masters Project. Our work is supported by a partnership with Discover Life in America, Rocky Mountain National Park, and the Turner Endangered Species Fund. This summer we will be identifying gaps in the current species database at Rocky Mountain National Park. From our experiences we ultimately hope to develop a story that inspires action to preserve biodiversity in our national parks and natural spaces. 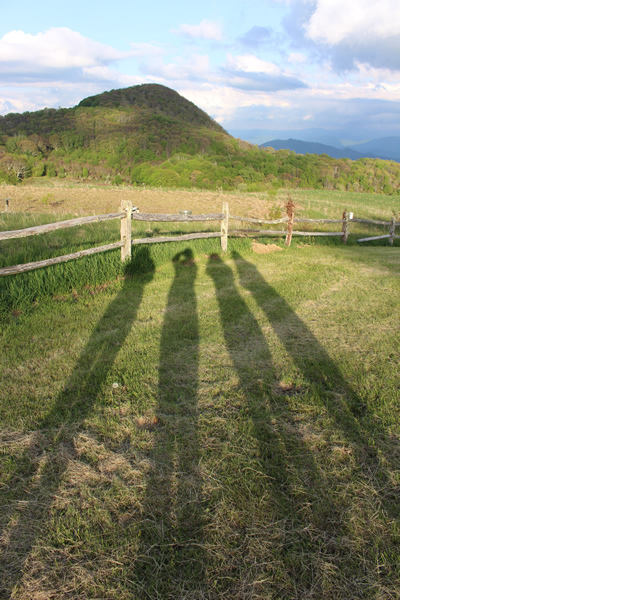 The first part of this project was a trip to Smoky Mountain National Park to complete training in their Discover Life in America (DLIA) and All Taxa Biodiversity Inventory (ATBI) programs. Through ATBI’s species are collected all around the park that will then be catalogued and inform future management decisions. As we started our journey to the Smokies, we knew we had enough packed. The car was absolutely full of suitcases, bags, coolers, and food. We didn’t really know what to expect so we definitely over-prepared! The four and a half hour long drive seemed long because it was predominately on I-40. But when we took exit 20 and made our way to Purchase Knob Road, that soon changed. We could begin to see the beautiful scenery where we would be staying for the week. 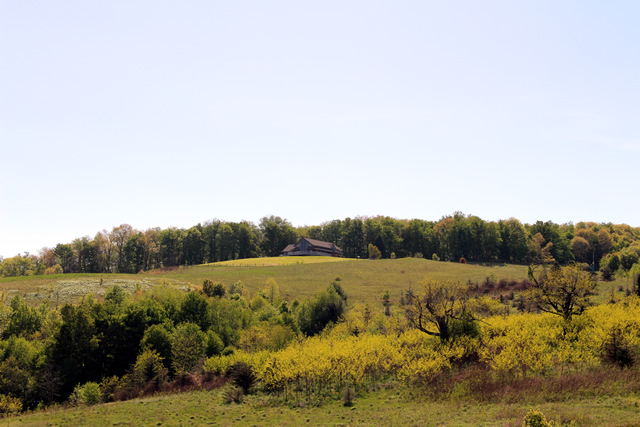 And as we continued to drive along the mountain we were rewarded with a stunning view of the Purchase Knob Research Center. There were definitely some squeals of excitement from all of us when we realized we would be staying here for the next five days. We had been told of the beautiful location but didn’t realize how beautiful! When we walked into the lodge for the first time, it took our breath away. We met our training session host for the week, Todd Witcher, the Executive Director of DLIA. Then we ran around and looked at everything inside and outside of the house. 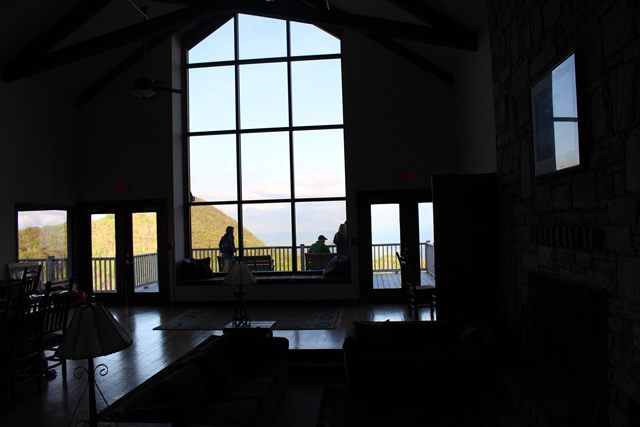 Below is the beautiful floor to ceiling window that shows a panoramic view of the mountains. We were pretty tired from the drive so the first day was spent unpacking and taking in the beautiful view. There was a group of high school students in AP Environmental Science staying in the nearby tent platforms. They seemed to have much more energy than us as they ran around and played tag, frisbee and soccer. But we made sure to speak with them to plug higher education and the awesome opportunities we were embarking on this summer. That night we went to bed excited for what the week had to hold. Are you doing leaf litter samples for Berlese extractions? I’m working with pseudoscorpions and can identify them for you.